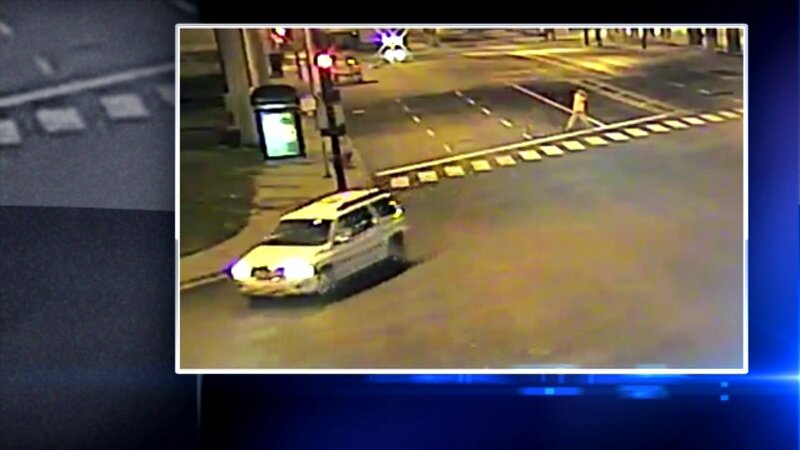 CHICAGO (WLS) -- Chicago police are asking for help identifying the SUV involved in a hit-and-run crash that left a man critically injured early Sunday morning. Police say around 2:45 a.m. on Aug. 7, a 35-year-old man was struck by an SUV while crossing the street near West 31st Street and South Ashland Avenue in Chicago's McKinley Park neighborhood. The SUV was captured on surveillance video. Police say the SUV has damage on the driver side bumper or fender. If you have any information, contact the Major Accident Investigation Section at 312-745-4521.